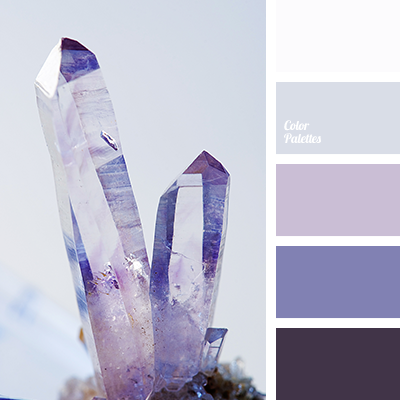 Delicate, monochrome palette of shades of purple with shades of lavender is suitable for bedroom design. 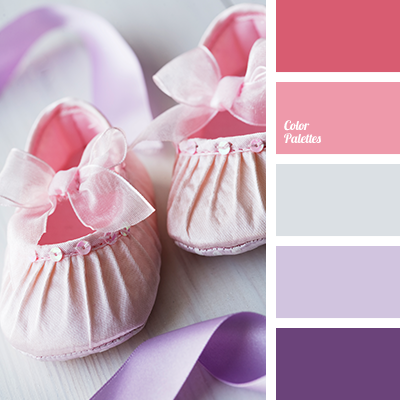 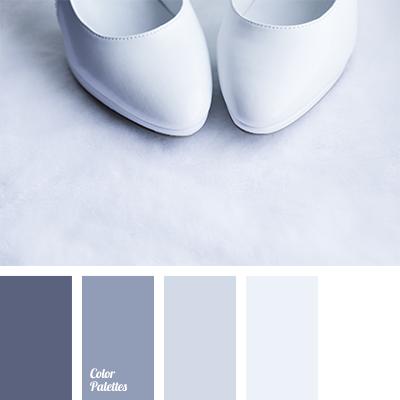 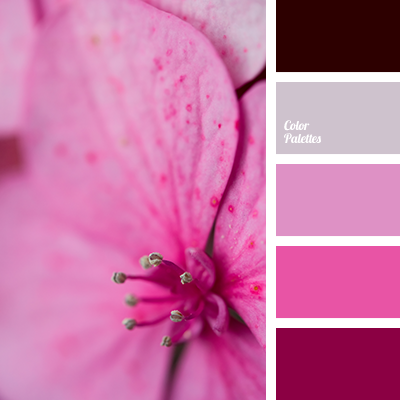 These colours will give it special, “atmospheric” mood. 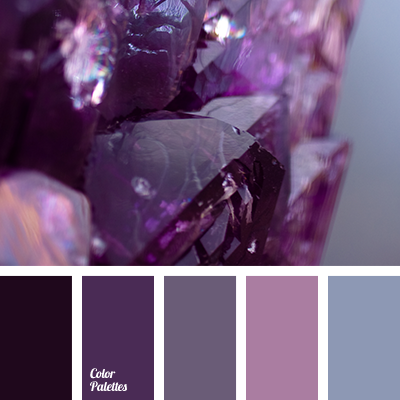 colour of amethyst, colour of amethyst crystals, colours of amethyst, dark-violet, deep violet, light purple, monochrome colour palette, monochrome lavender colour palette, monochrome violet colour palette, shades of lavender, shades of violet, violet and lavender.